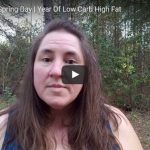 Marlo Gets Fit - Page 3 of 20 - My journey to lose weight and get healthy living a low carb lifetyle! 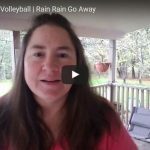 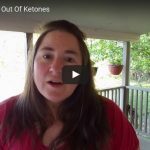 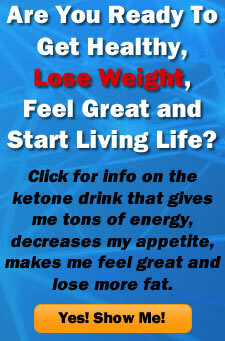 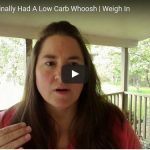 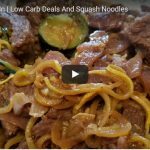 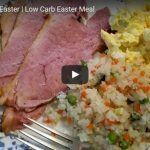 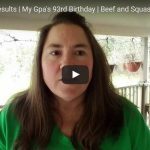 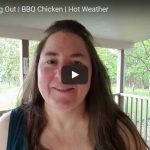 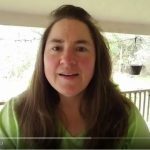 My journey to lose weight and get healthy living a low carb lifetyle! 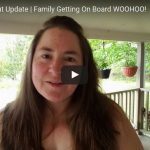 Day 441: Workout Update | Family Getting On Board WOOHOO!